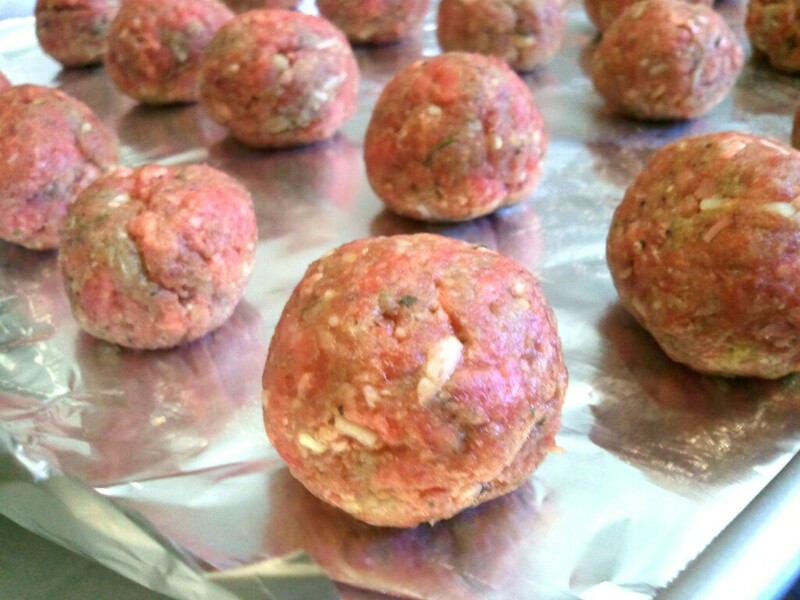 What Temperature In The Oven– For The Meat Balls? Ok the recipe ingents is taste as Italian meatballs but can I us it to make hamemade barburesauce to put over top of them please. That sounds so good and simple! What kind of onion did ya use? Made this last night, so easy and delicious! Pingback: HOMEMADE MEATBALLS 1 pound ground beef 1 small onion, grated 1 egg 1 teaspoon Worcestershire sauce 1/4 cup parmesan cheese 1 teaspoon salt 1 teaspoon pepper 1 teaspoon garlic powder 1/3 cup Italian seasoned dried bread crumbs - The Recipe Yummy !! Can I freeze them? Take them out & bake when needed. Do I need to do or add anything to do this? I’d halve the salt. Made them and they are super tasty, just a little salty is all. Making these now. I used ground turkey, fresh parmesan (only because I had a lot that needed to be used up), onion flakes and added some dried parsley just for color. I also doubled the recipe. I used a cookie scoop and then just rolled them into a ball. Second batch I realized I should have sprayed the foil with cooking spray (probably because I used ground turkey) I cooked mine for 8 minutes then turned over for another 7 minutes. I was able to make 53 meatballs. They were perfect. I’m freezing them for Christmas day to use in a different Pinterest recipe I found, Bourbon Meatballs. I would definitely make these again. 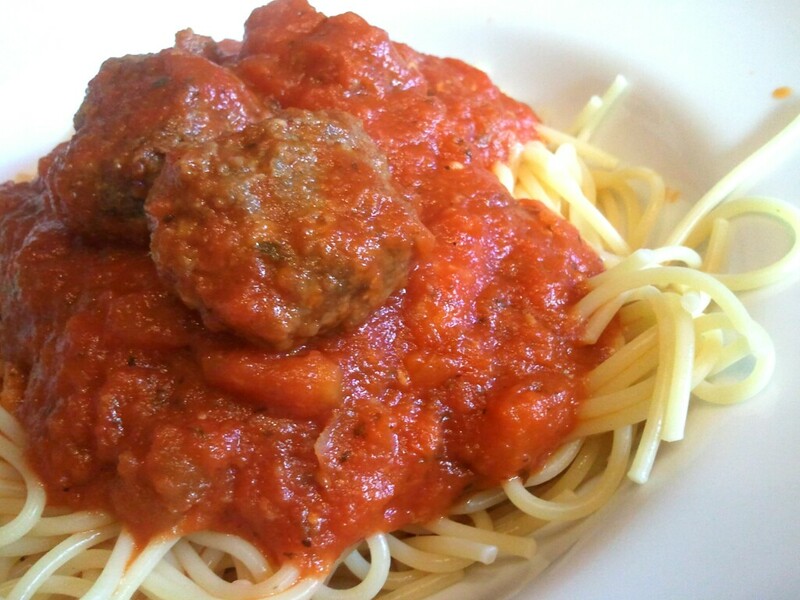 Easy, taste great and no unnecessary ingredients like most store bought meatballs. Glad I pinned this! Great recipe. Easy, quick and delicious. Thanks! I have made these twice and they are delicious. Very easy to make and the meatballs come out so moist. Yummmy!! Cooking this tonight.. Hoping my meatballs come out as well as everyone else’s sound!! How many meatballs does the recipe make? When you want to freeze these you have to cook them first right? I’ve never made these before, but want to! Yes, you definitely want to bake them before you freeze them. Good luck! They are delicious! Laying them out and then cutting into 24 squares….GENIUS! Trying to evenly shaped meatballs drives me crazy!! Thank you for this “life changing” idea.